The larva feeds in poplars and aspen, may-be also in other woods. Cossus terebra inhabits most often cool (mountain) regions with plenty of soft woods. 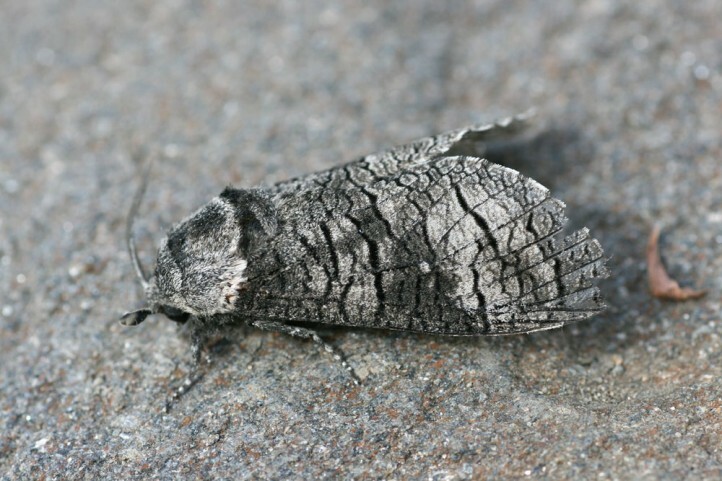 The moths occur between June and August. Larvae need several years to pupation. 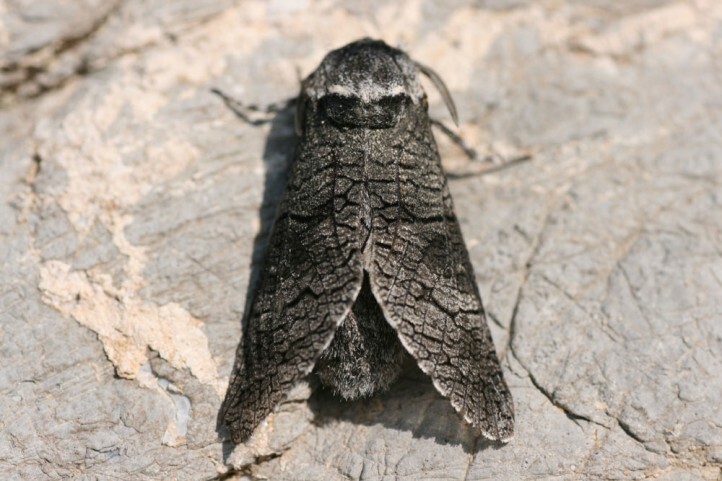 Cossus terebra occurs in the Pyrenees, Alps, Apennines and parts of eastern and northern Europe.